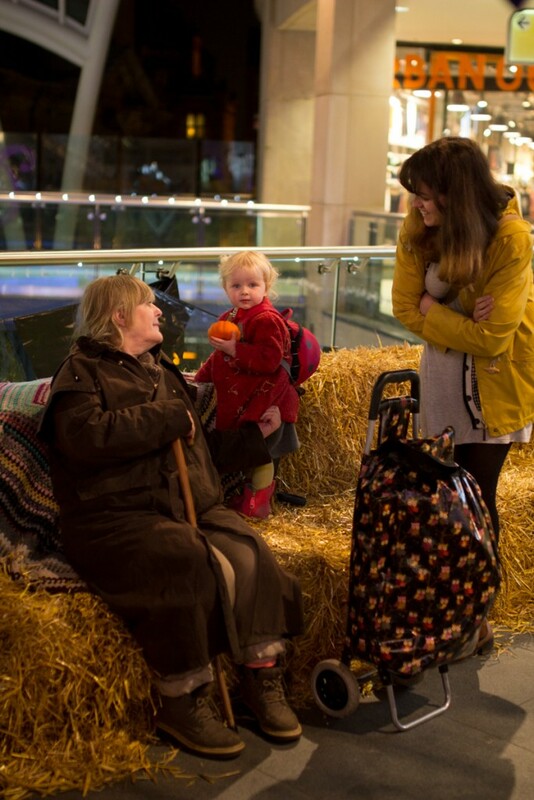 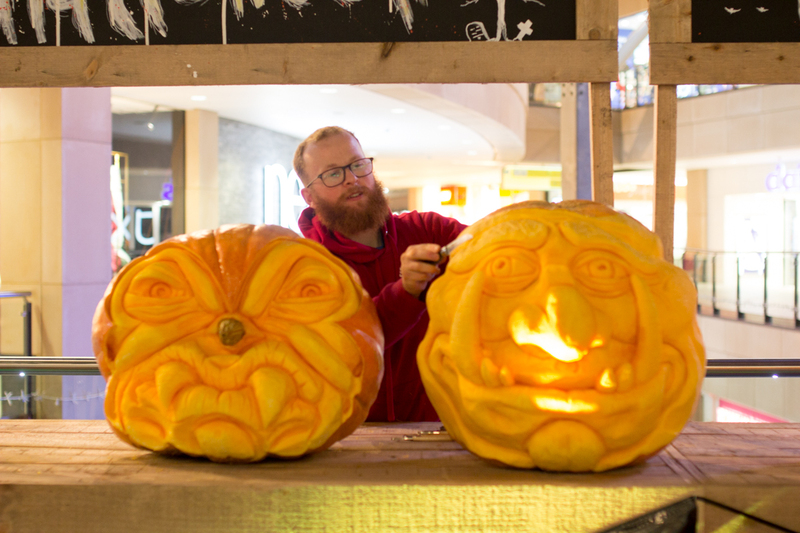 We were really happy when Trinity Shopping Centre approached us to make some pumpkins for us. 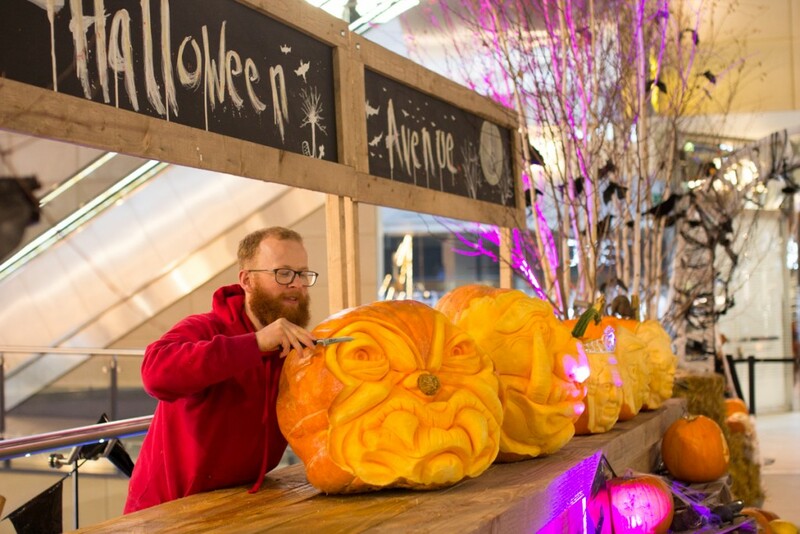 We really love to travel for our work, but there is something really special in creating things for events locally. 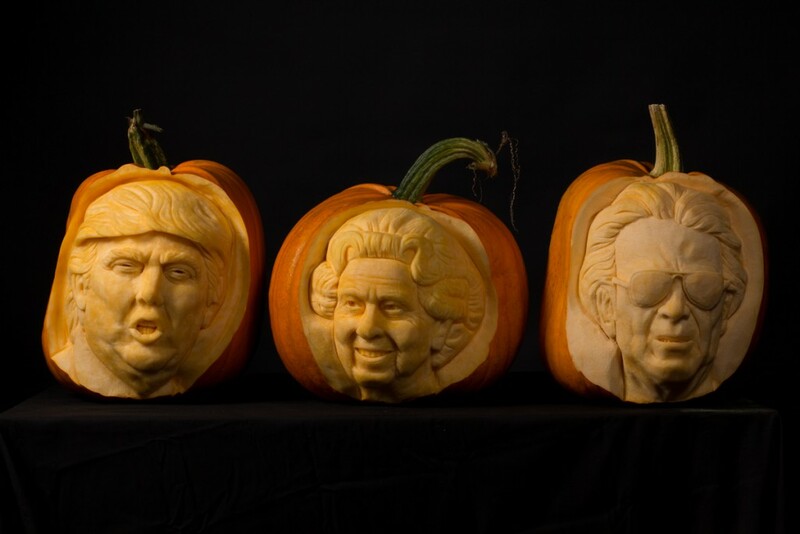 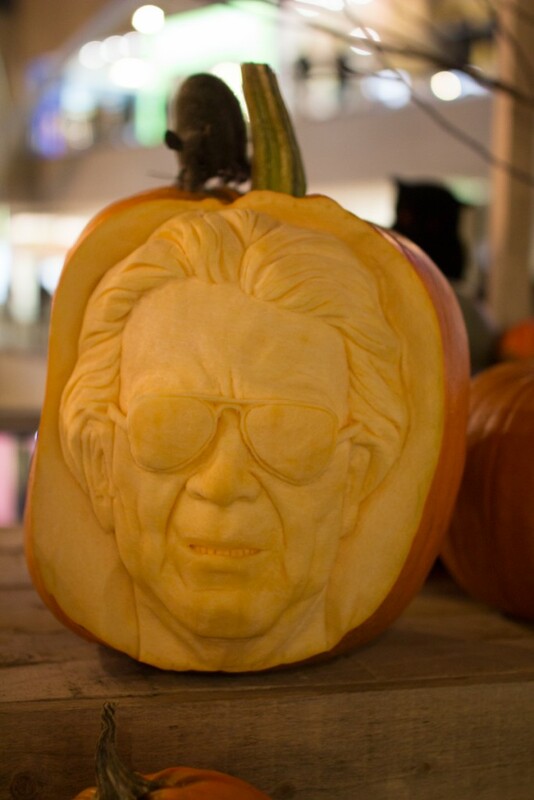 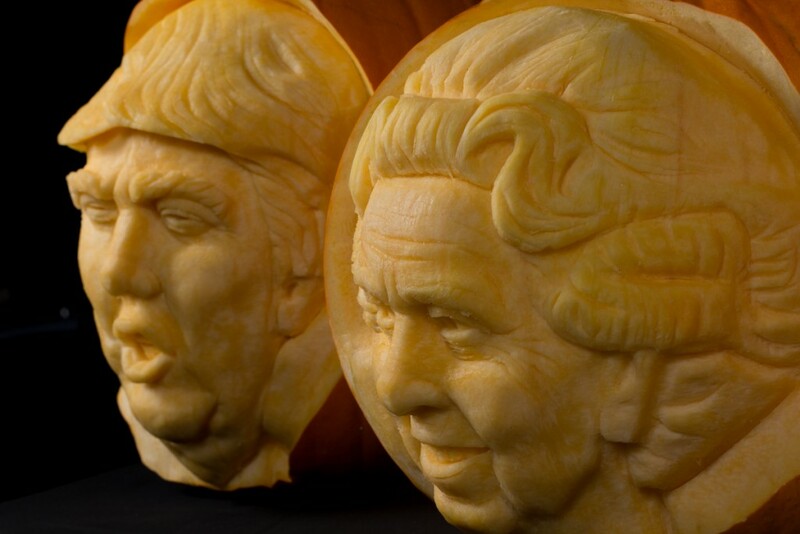 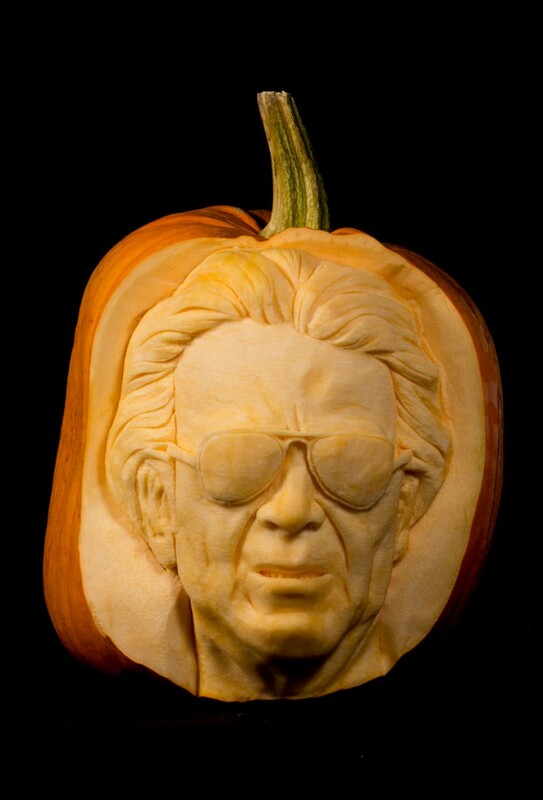 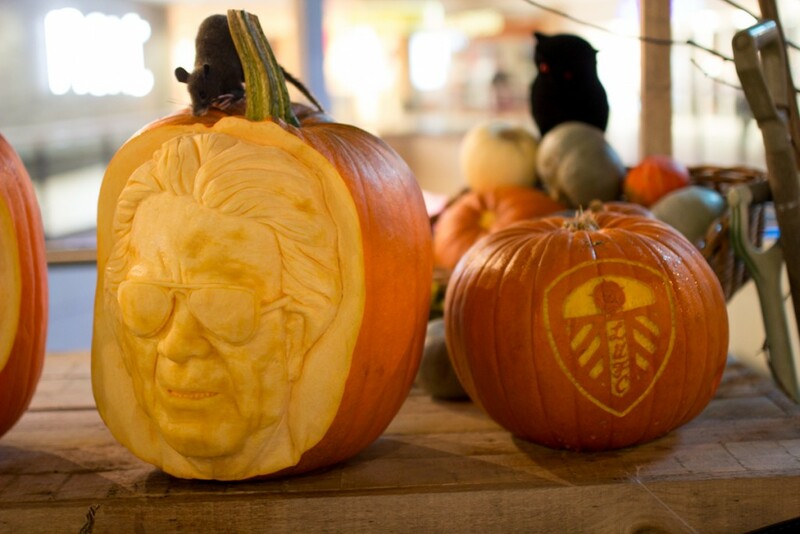 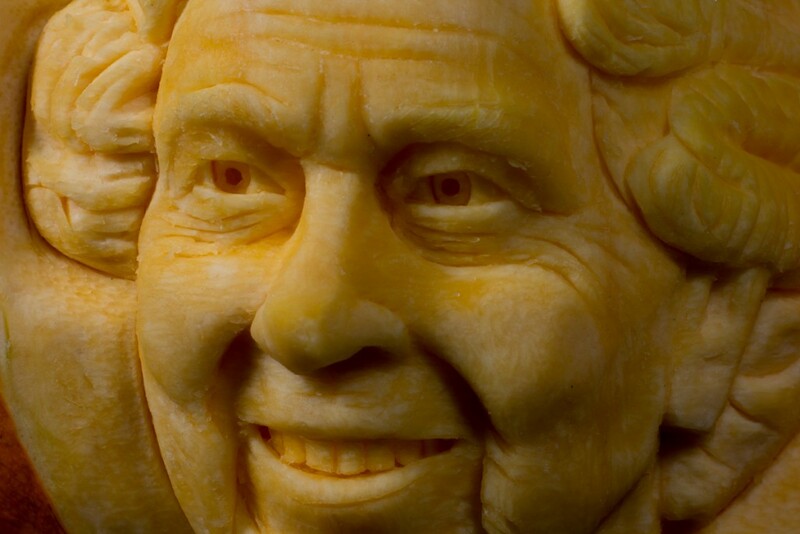 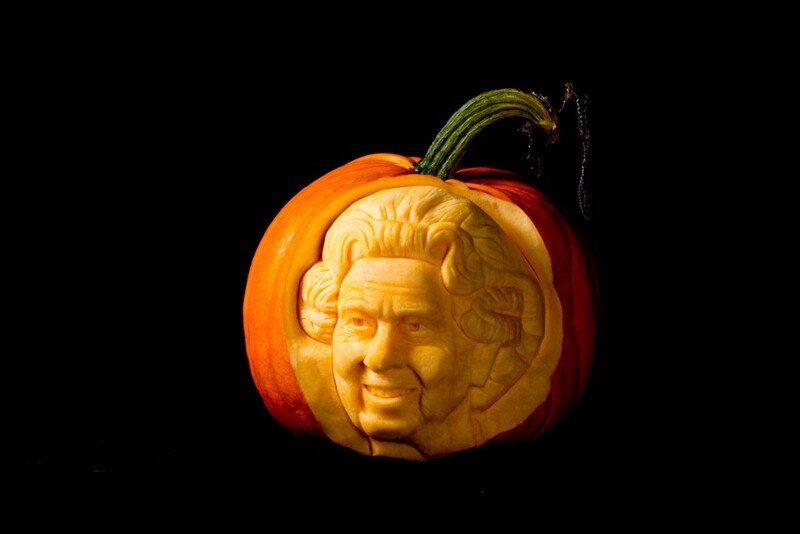 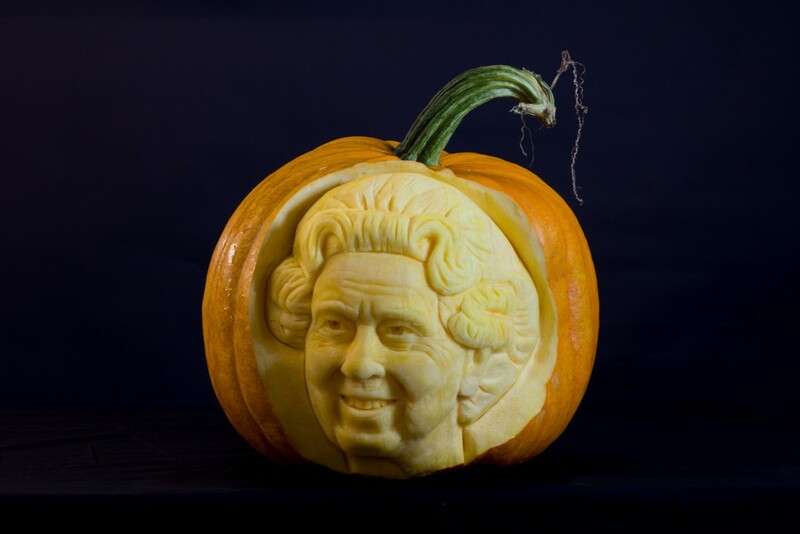 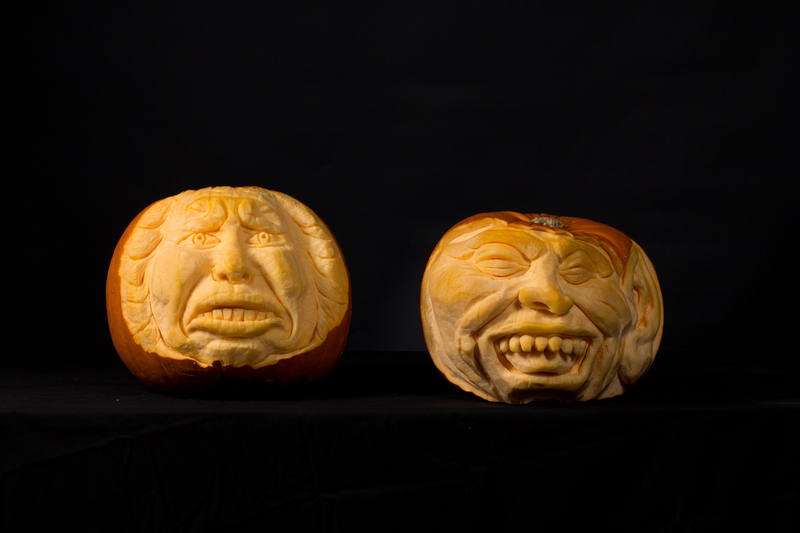 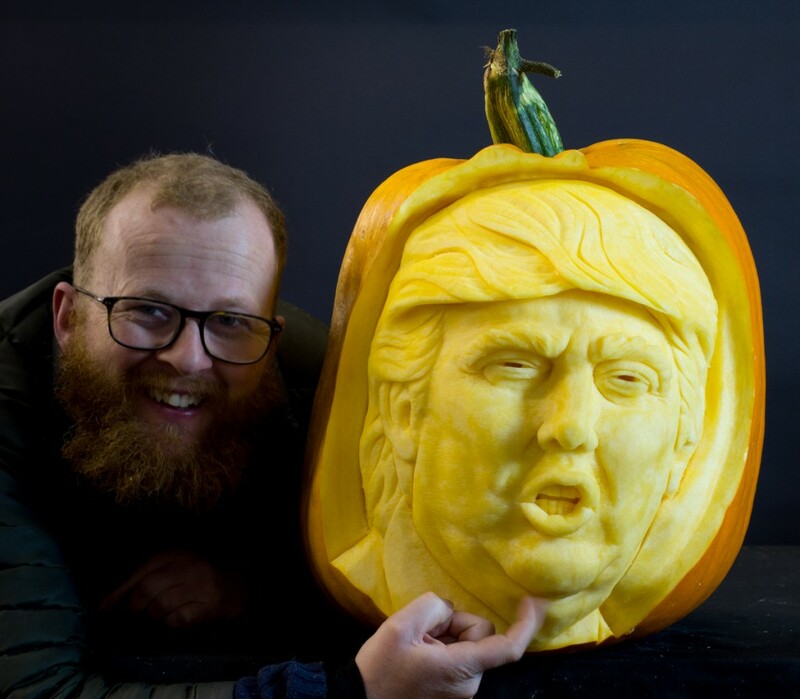 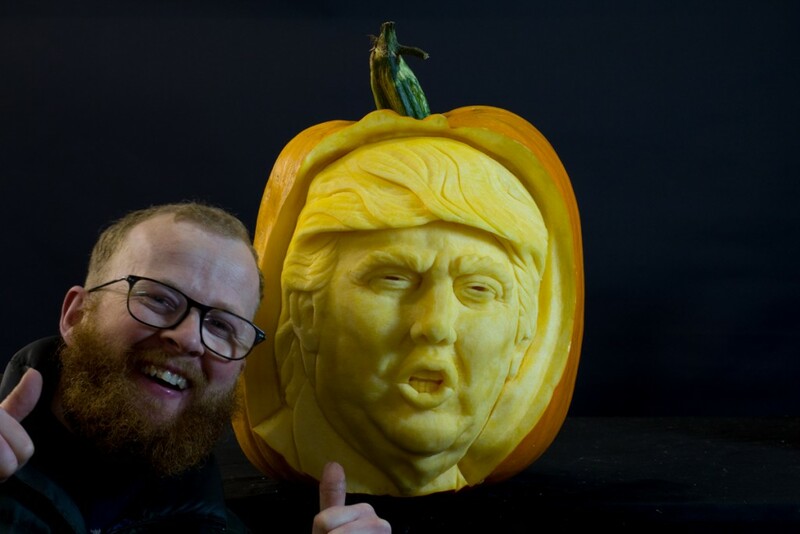 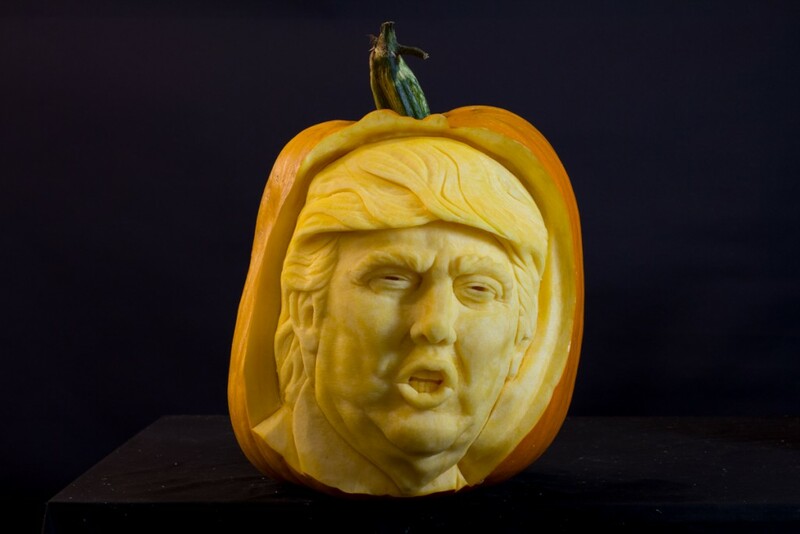 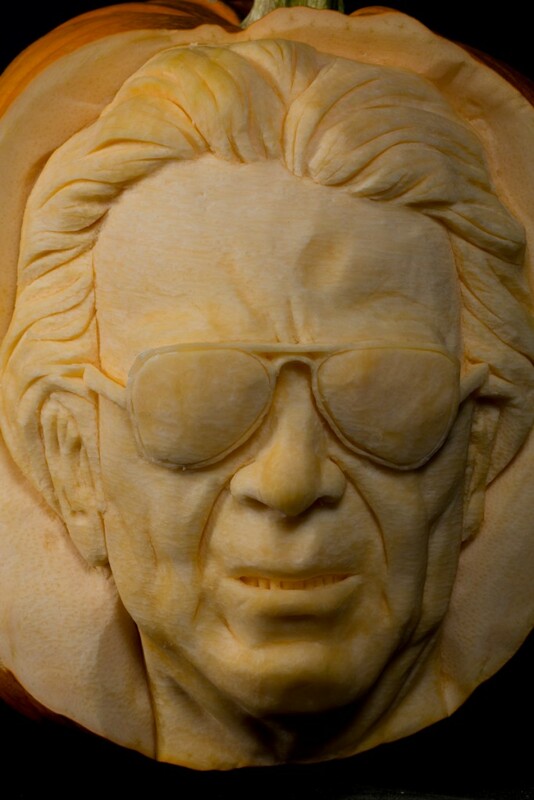 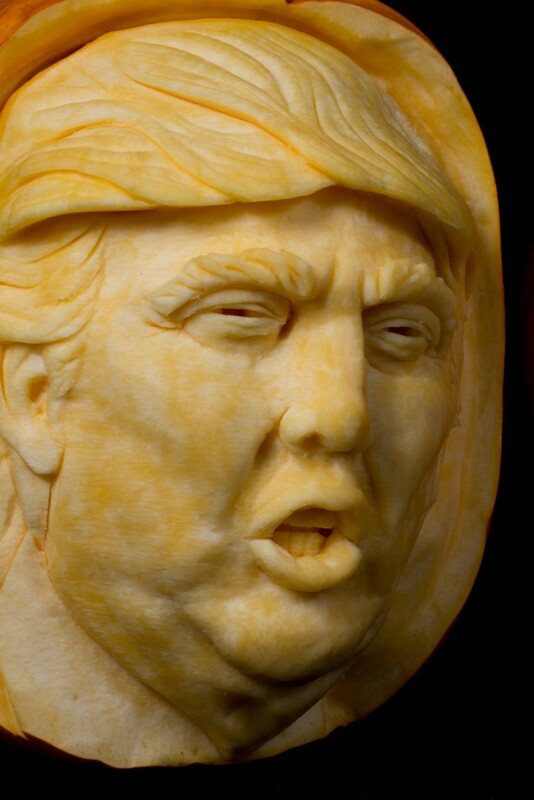 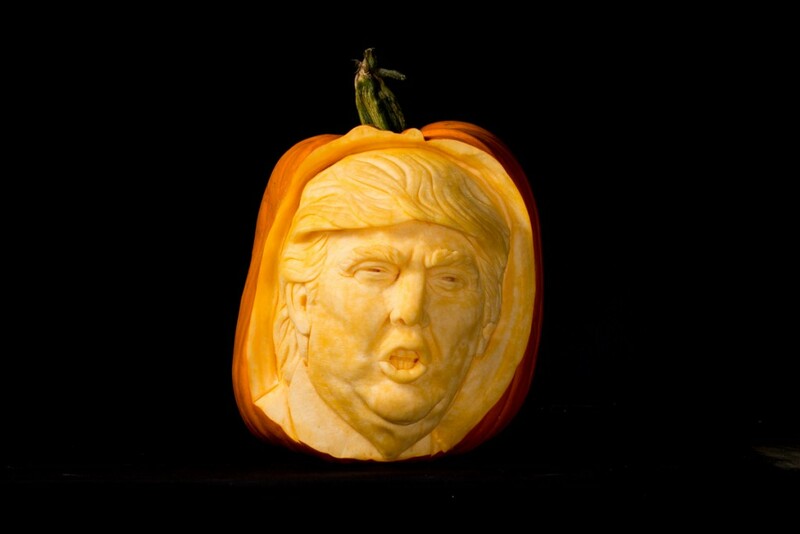 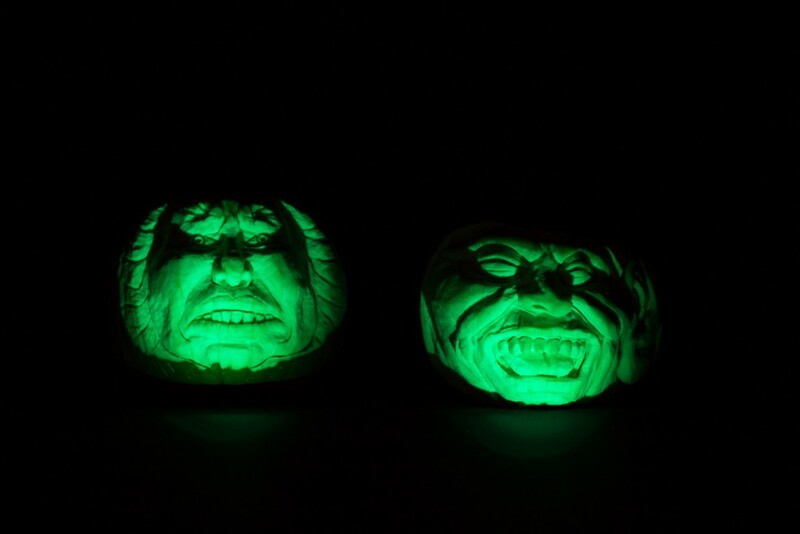 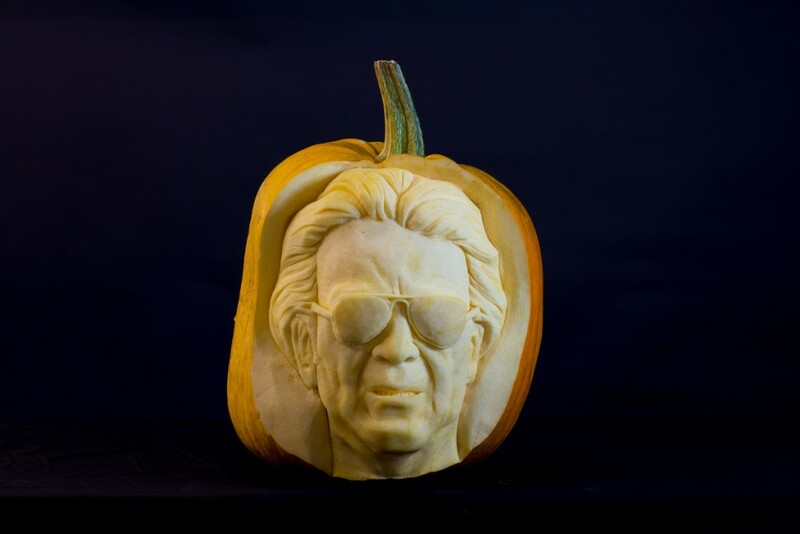 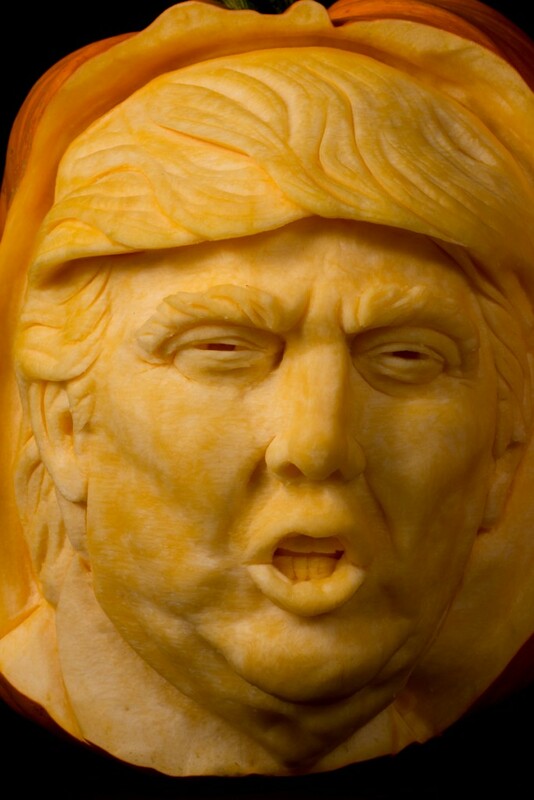 We were asked to create a series of pumpkin carvings including some famous faces. 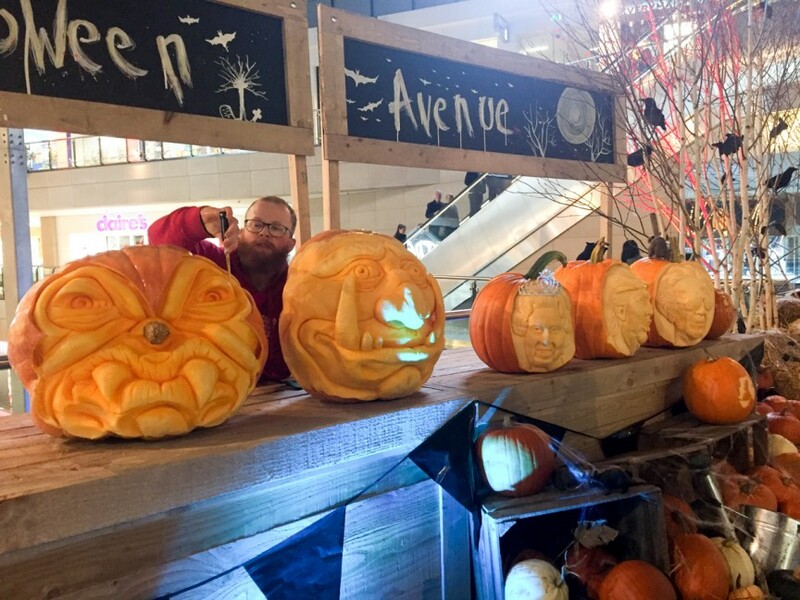 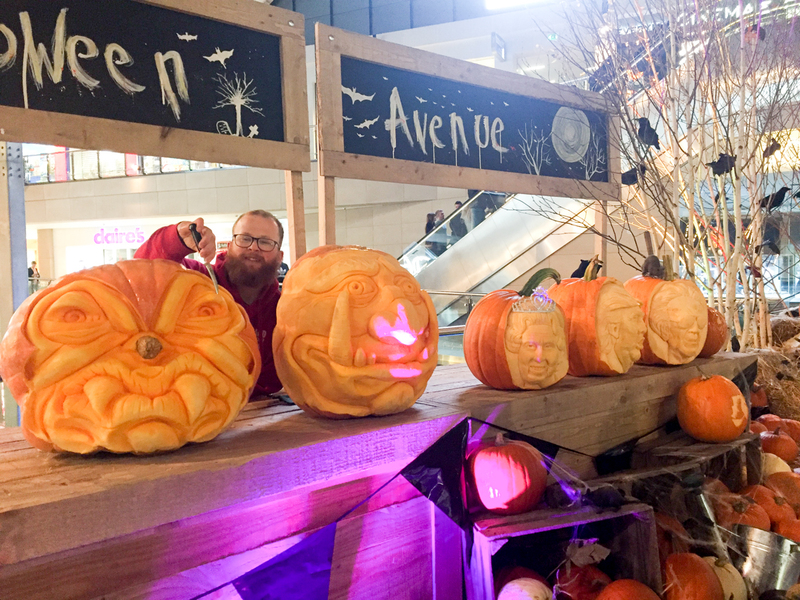 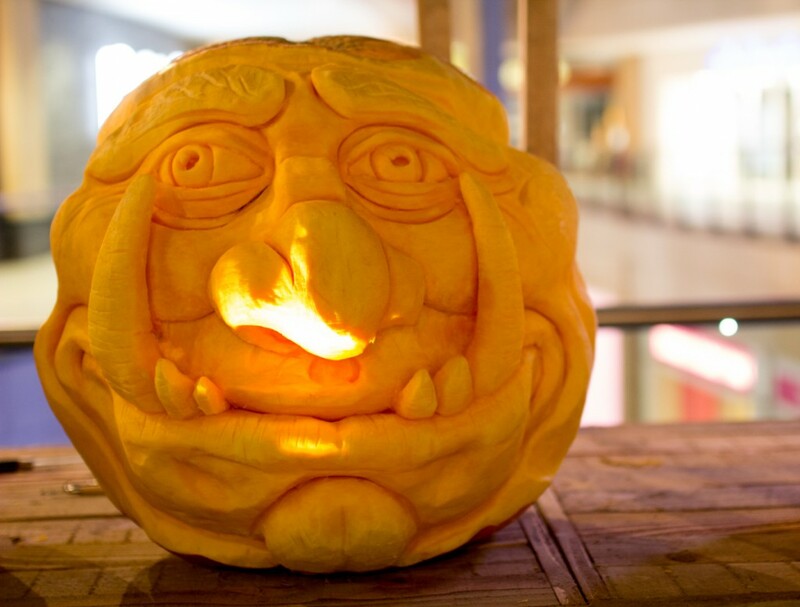 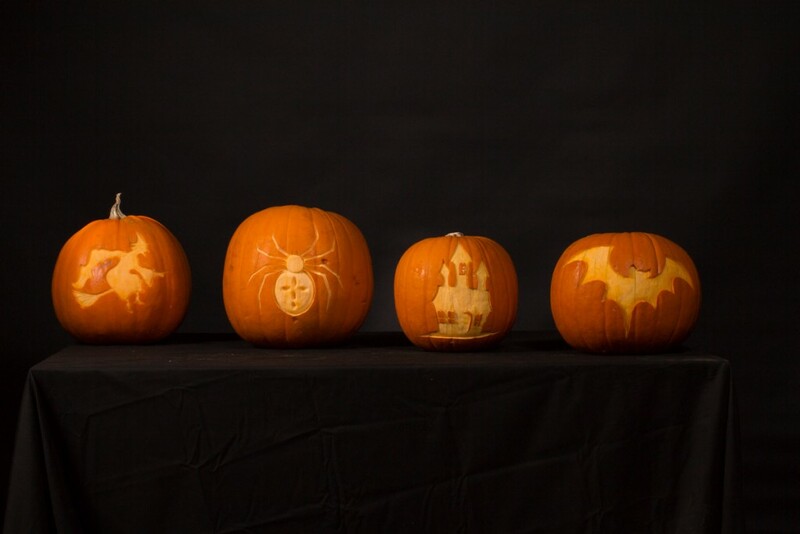 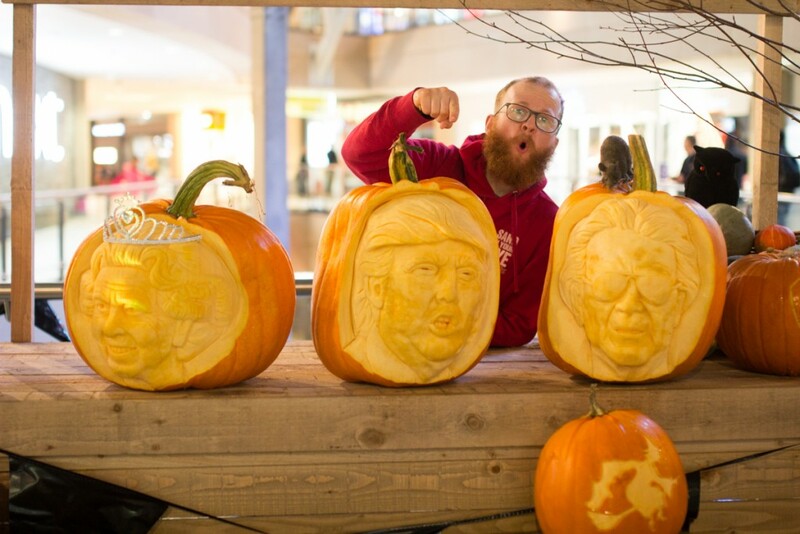 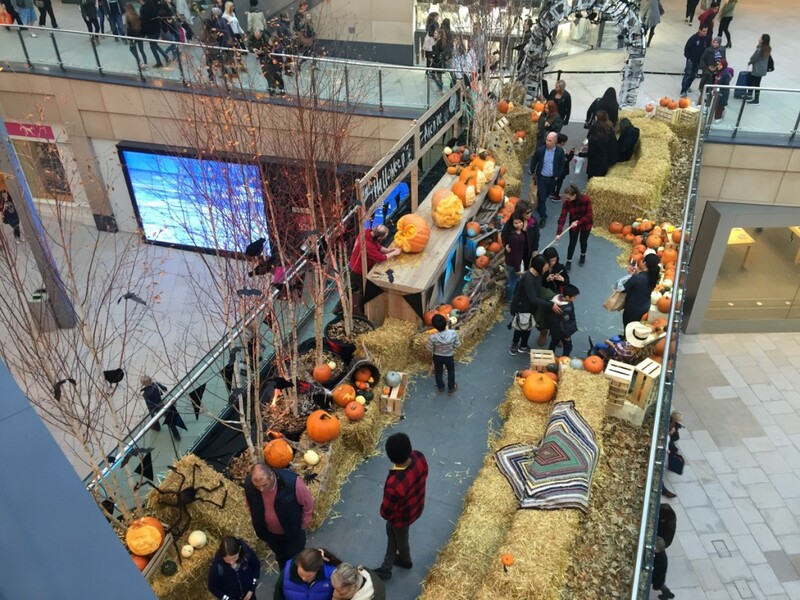 The whole team got together Jamie, Claire, Tom, Yad, Tristan and James to work on carving all 11 pumpkins and then Jamie Wardley created some live carve pumpkins at the shopping centre over the weekend. 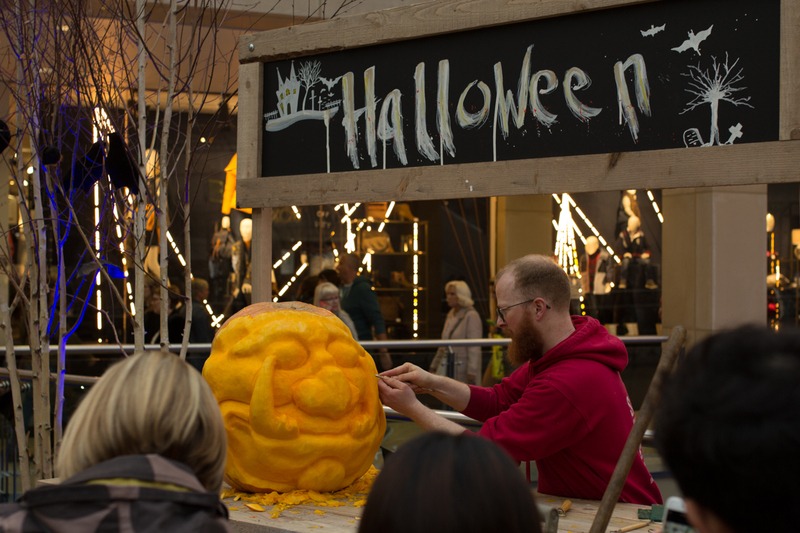 It was a really busy event and Jamie did what he does best and chatted away to everyone while he created some monsters for everyone to see. This was a great event in a city local to us and hopefully we will create something even bigger next year. 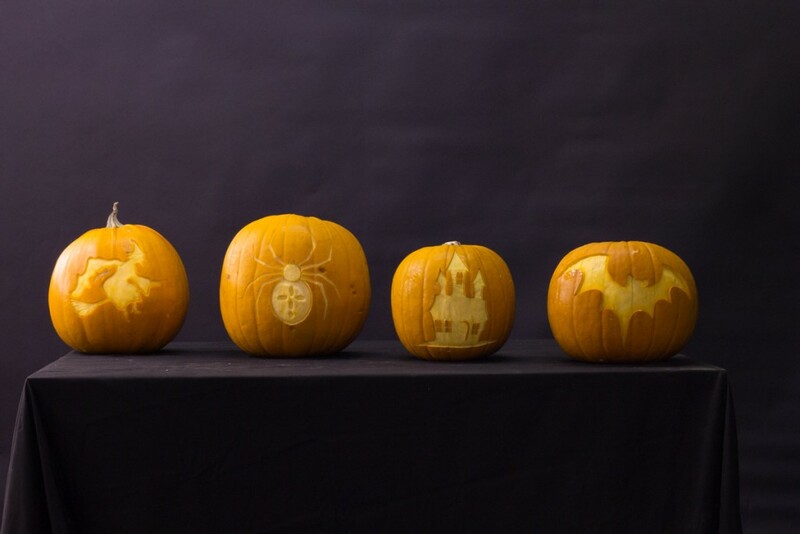 Watch this space!!! 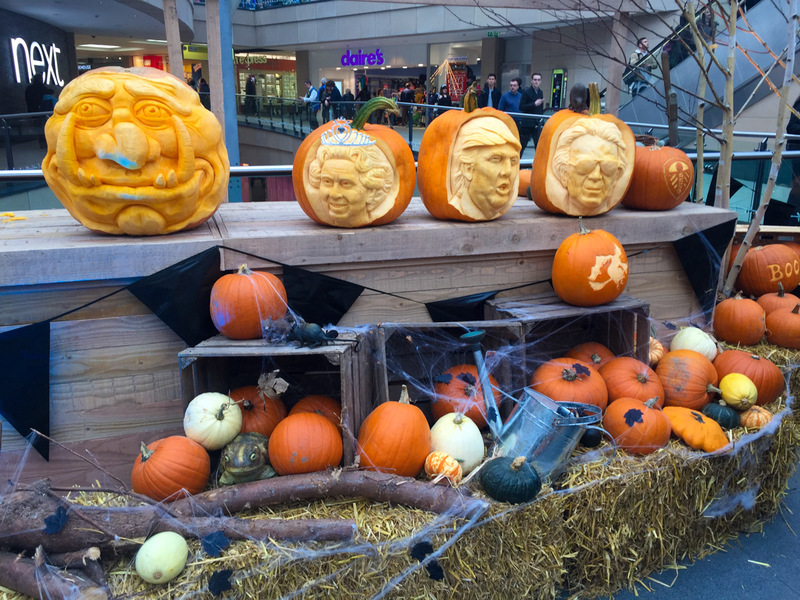 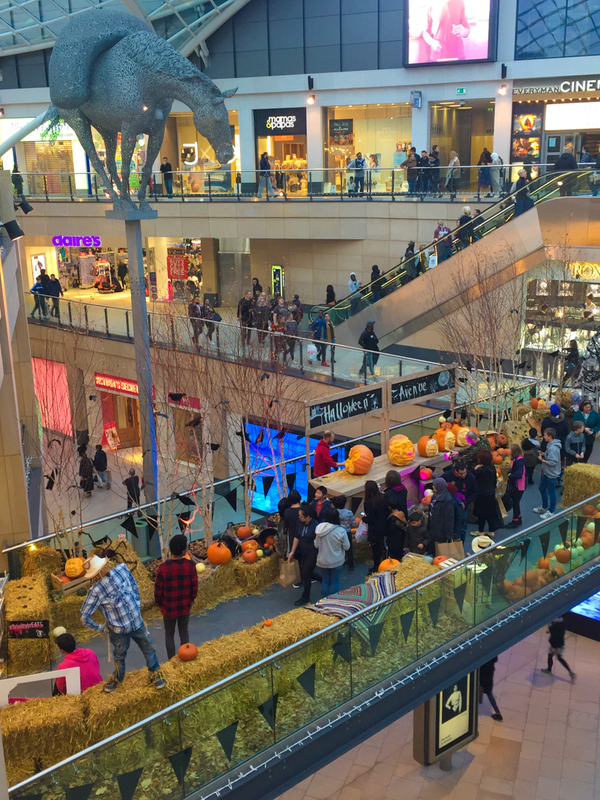 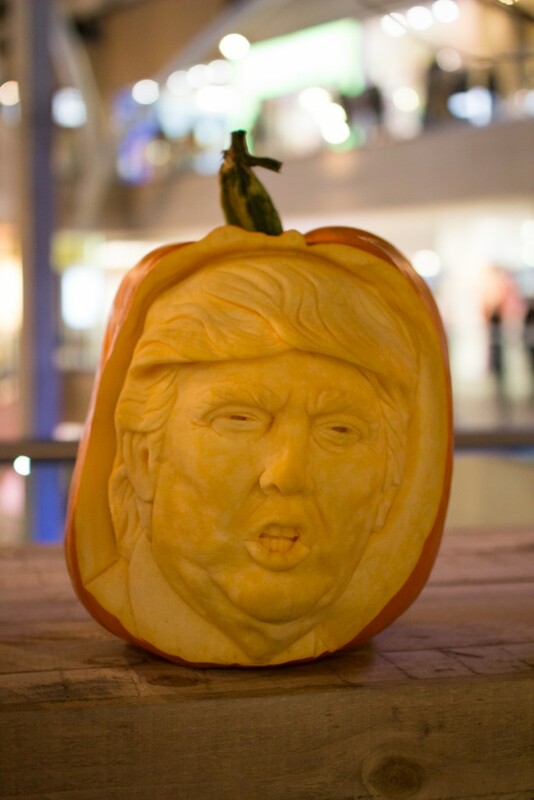 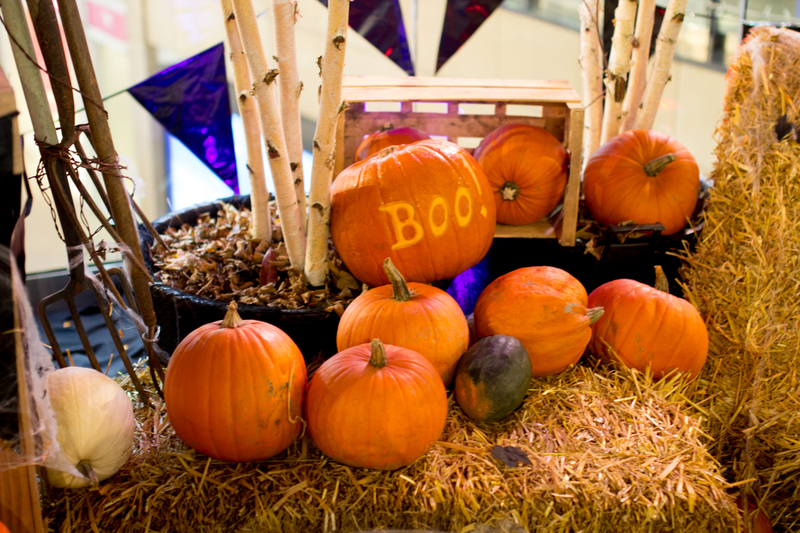 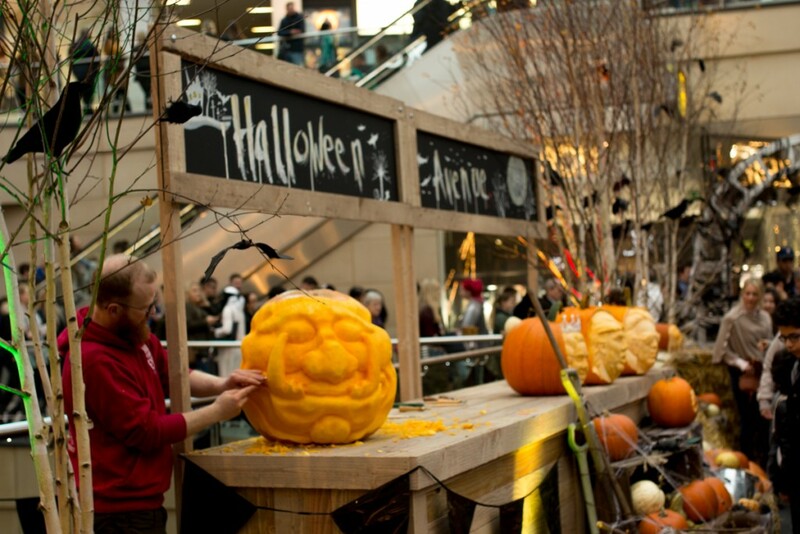 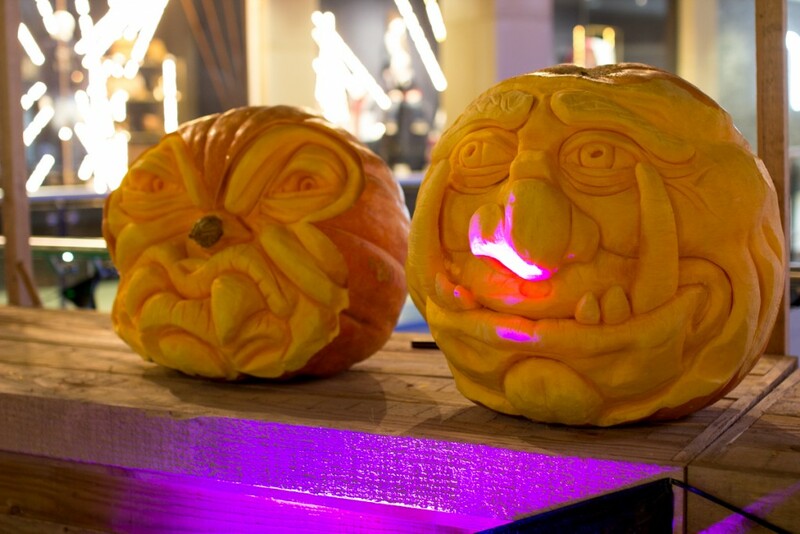 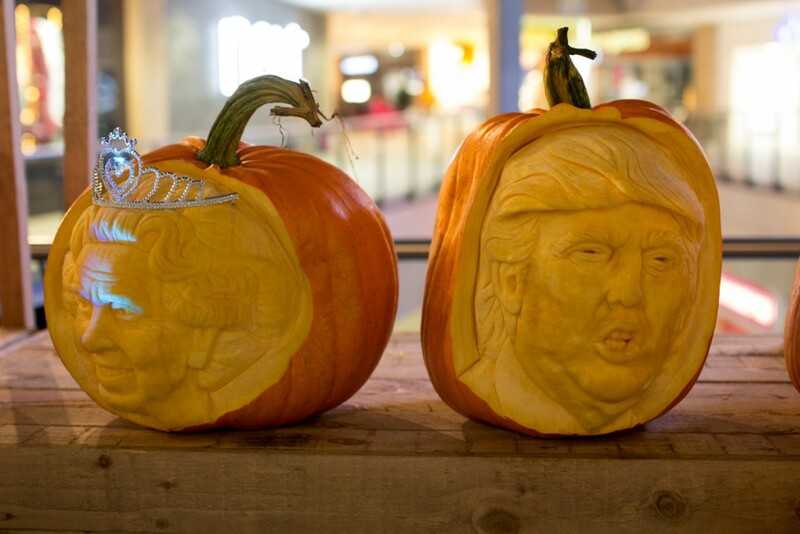 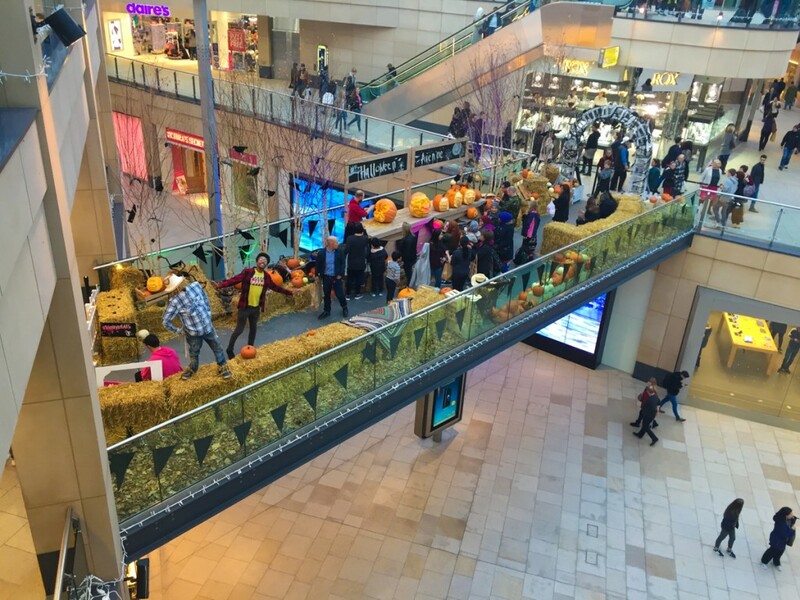 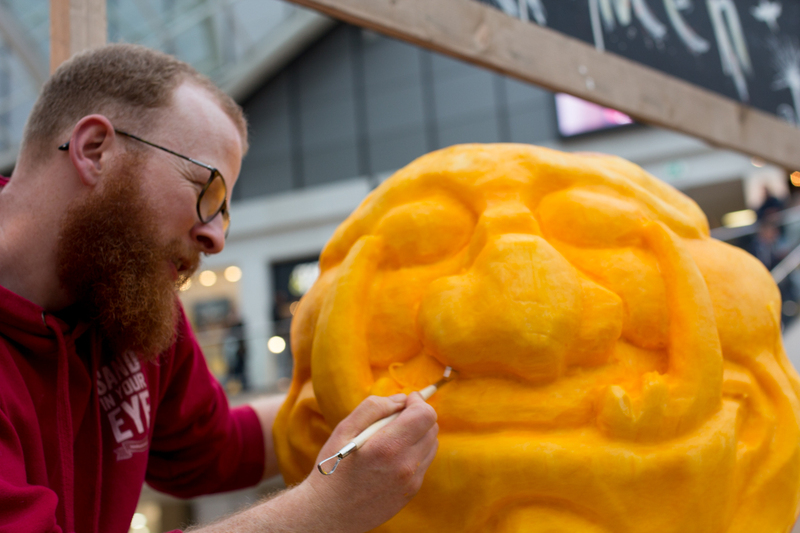 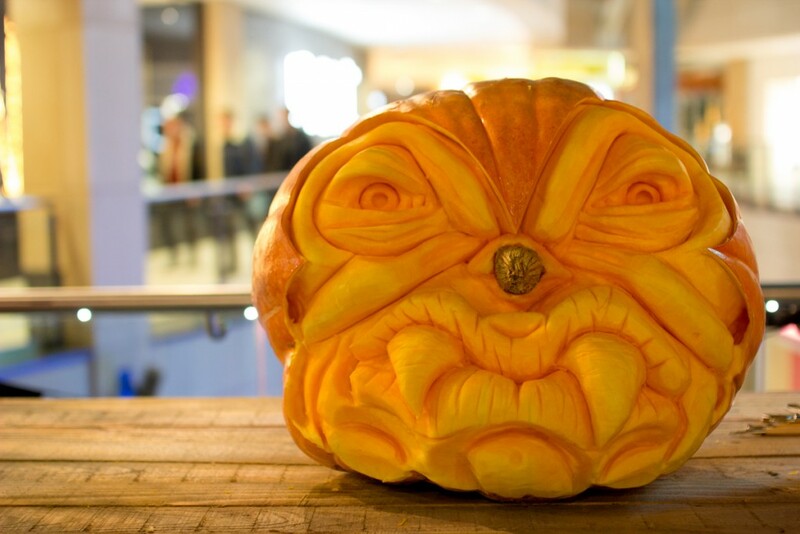 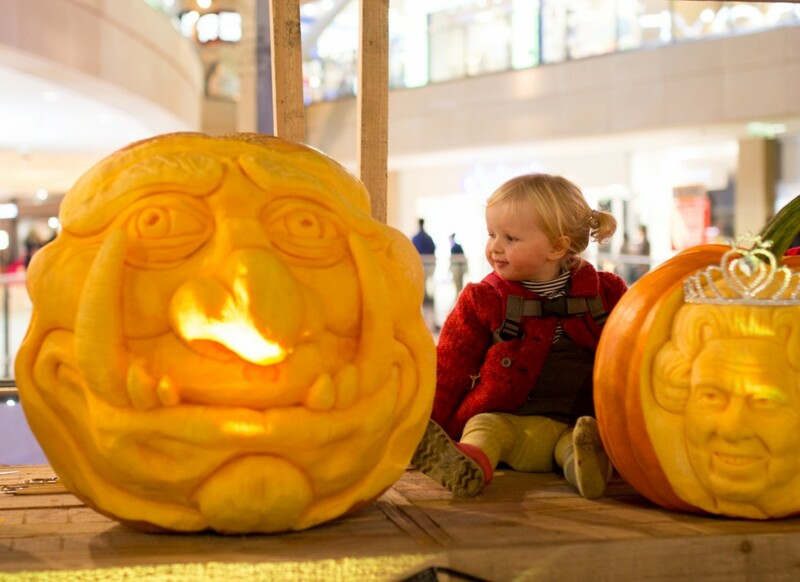 Pumpkin Carving Display at Leeds Trinity Shopping Centre. 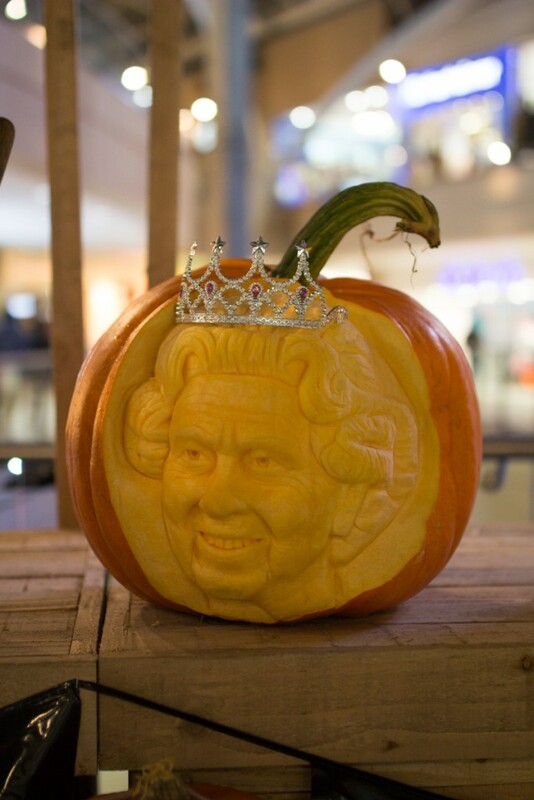 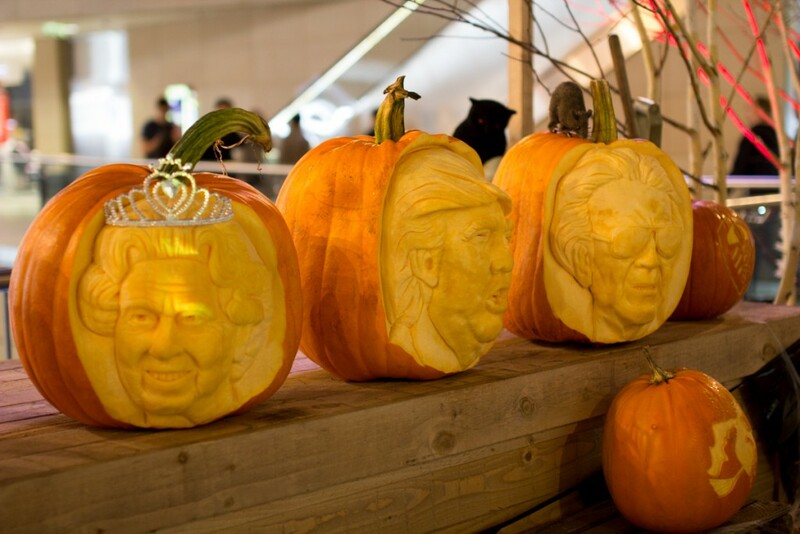 pumpkin carver, Jamie Wardley and the real Queen! 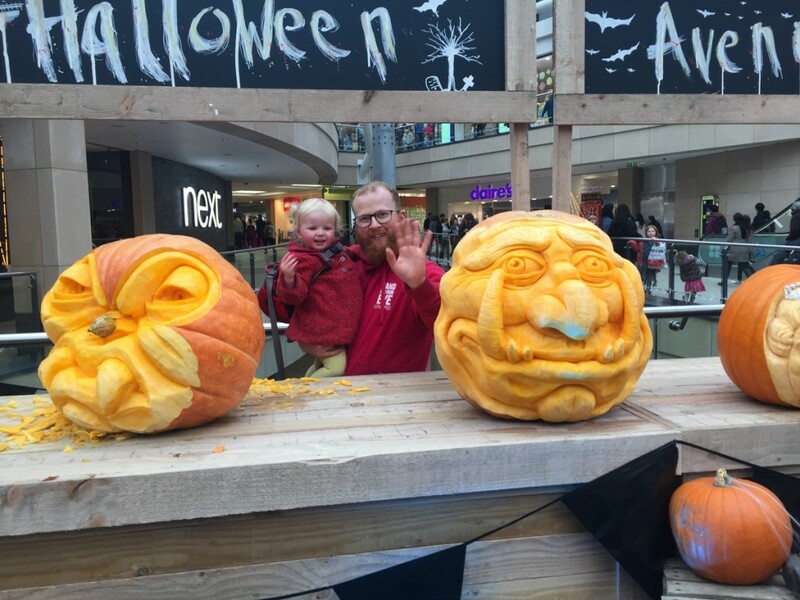 Flossy the pumpkin thief caught red handed! 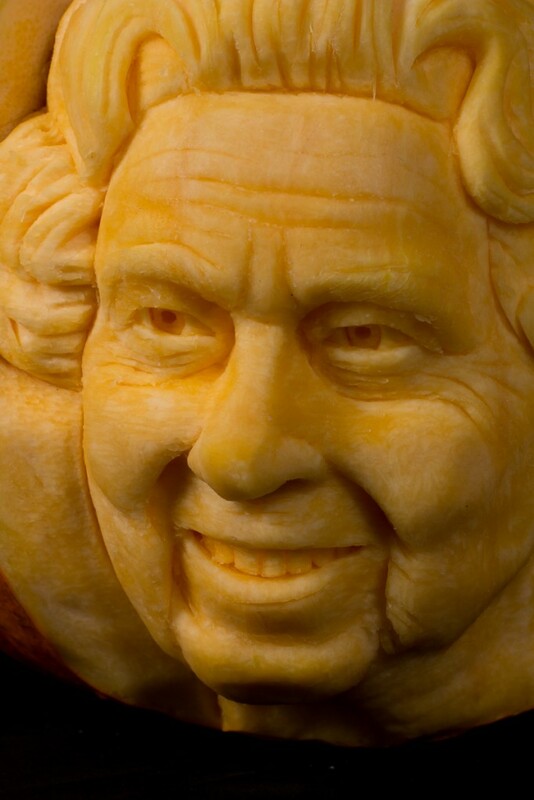 Even the Queen of England has heard enough from this Trumpkin!